We've moved Stitches - our St Monans knitting/crochet and sometimes sewing group - to a THURSDAY night. 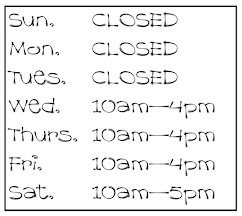 This fits in with the new winter hours at our meeting place The Mayview Hotel on Station Road, St Monans. Same time (7:30-9:30pm) and same banter (suits all levels of experience). Maybe there will be some new Thursday night people?